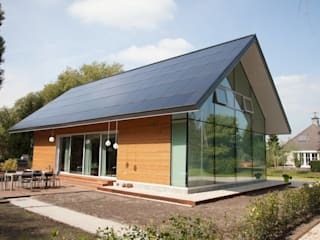 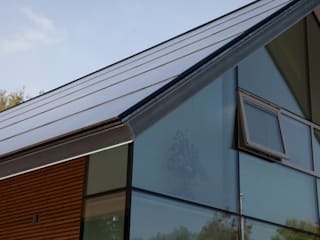 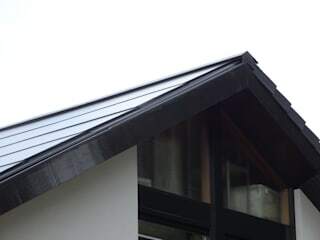 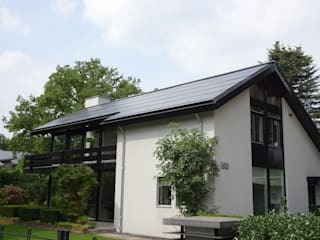 AERspire provides an aesthetic solar energy solution that combines roofing and energy generation. 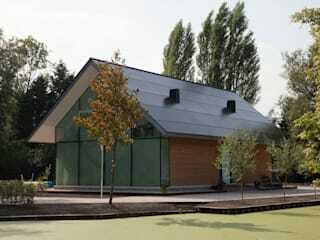 The entire roof surface is filled with elements, most of which are active and therefore generating energy. 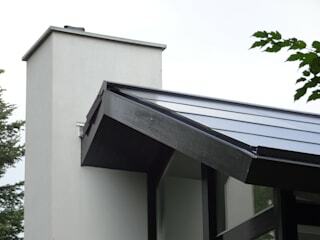 The remaining roof surface is covered with passive elements that look the same but don’t generate energy.